Showing results by author "Andy Kelly"
This speech walks you through the process of improving your life using the Japanese principle of Kaizen. In the past you might have found yourself attempting major lifestyle overhauls, and chances are good that those attempts ended in failure. 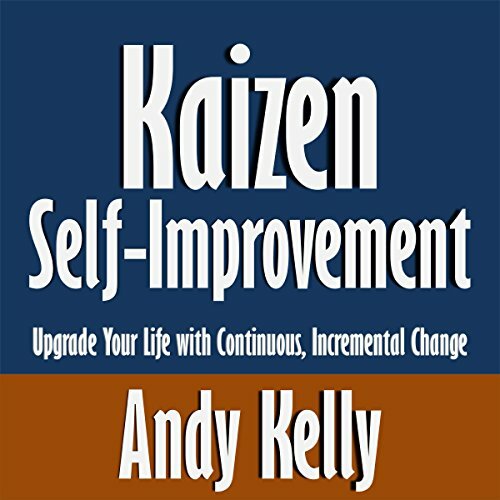 Find out how Kaizen teaches you to make small changes that add up to major upgrades over time. Concise! Rapid Understanding & Implementation!